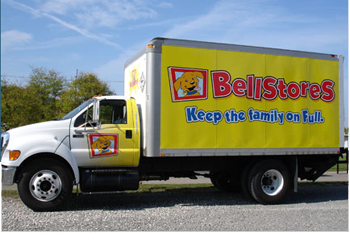 Let the Pro Art team help you turn heads with a custom vehicle wrap. 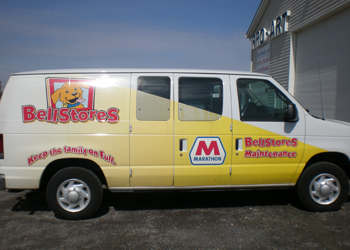 While your marketing message is being seen by thousands of potential customers each day, a custom vinyl wrap is also protecting your vehicle. 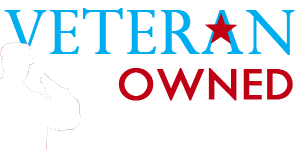 We offer a complete line of service including design, production, and installation. We even do removals of previously installed wraps or graphics. From the smallest car or trailer to a 53′ semi tractor and trailer, the Pro Art team will wow you with knowledge, customer service, and quality products. 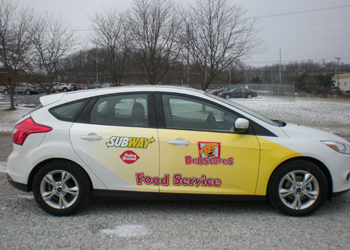 Turn an ordinary company car into a rolling billboard with help from Pro Art. 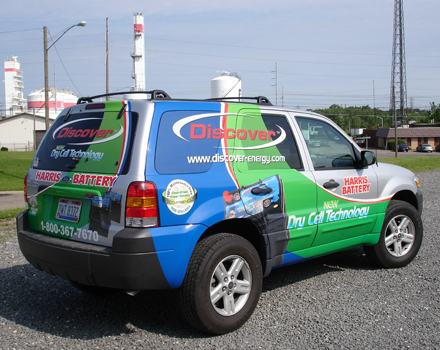 Protect your fleet cars with a high-quality vinyl wrap that pays for itself in advertising day after day. 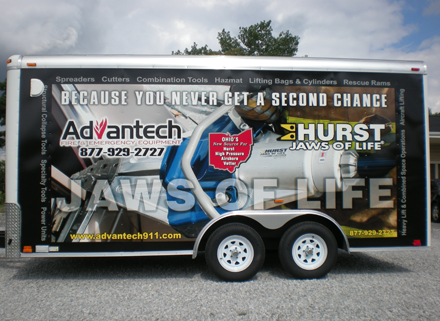 Adding graphics, lettering, and marketing messages to your trailers is one of the most cost effective advertising solutions available. 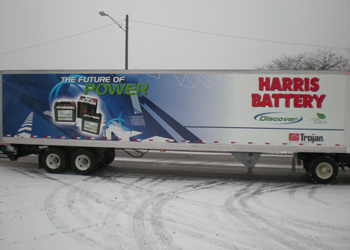 At Pro Art, we design, produce and install custom trailer wraps on trailers of all shapes and sizes from small utility trailers to racing trailers and full semi trailer wraps. Turn your ordinary food truck into an extraordinary visual masterpiece. 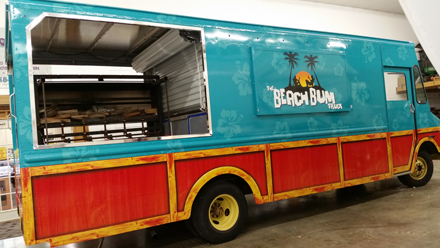 The Pro Art team has the knowledge and experience to transform the run-of-the-mill bread truck into a visually compelling food truck design that will have mouths watering.